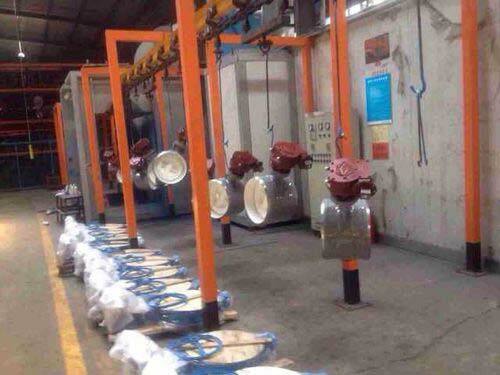 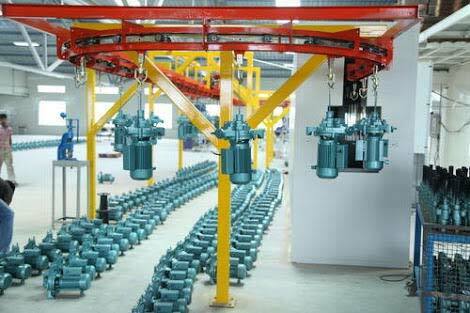 We offer a large variety of engineered Industrial Painting Plant that is widely used for spray painting. 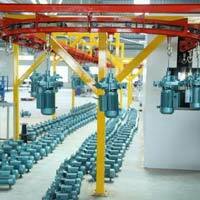 We make available Industrial Industrial Painting Plant in varied sizes depending on its application. 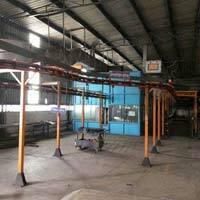 Our Industrial Painting Plant helps in preventing corrosion and increases the operators efficiency. 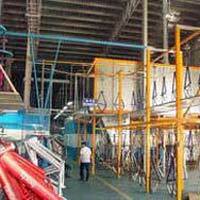 We provide Industrial Painting Plant that meets the requirements of every industry. 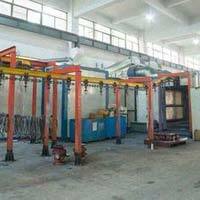 We are engaged in offering Industrial Painting Plants which is compatible with heavy and voluminous components that are difficult to handle. 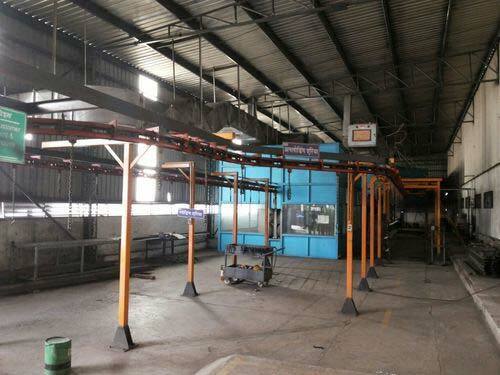 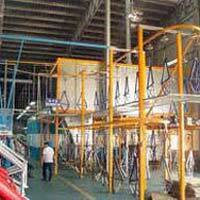 Further, our organization offers engineered Industrial Painting Plant which is used for different purpose of painting. 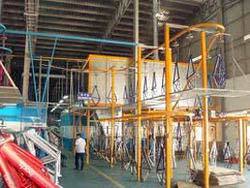 Our Industrial Painting Plant is also used for removing paint particles from the painting area with the help of air filters. 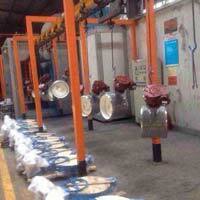 Ovens and allied equipment like ASU, conveyor, etc.